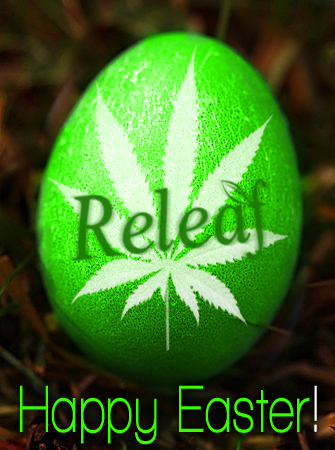 Home Releaf News Happy Easter from ReLeaf!!! Next articleWho can take this seriously? Happy Belated Easter.Ha….What an Easter it was.Great family time.